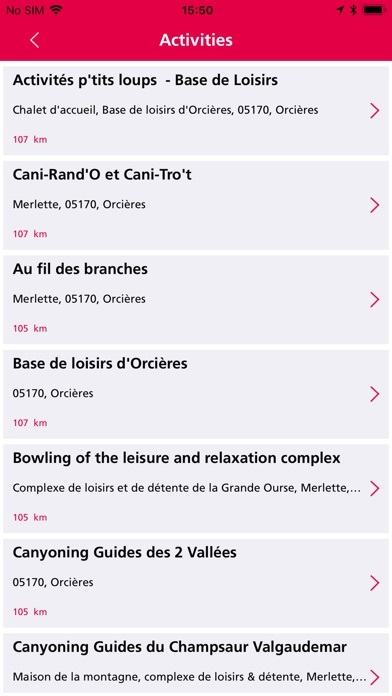 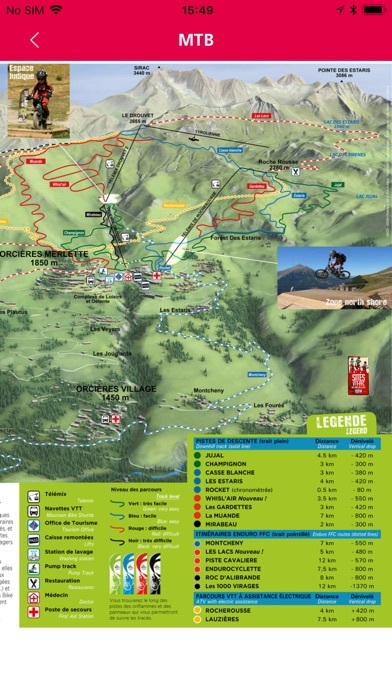 The iPhone application of Orcières 1850 is bringing comfort and safety to Oricères ski resort. 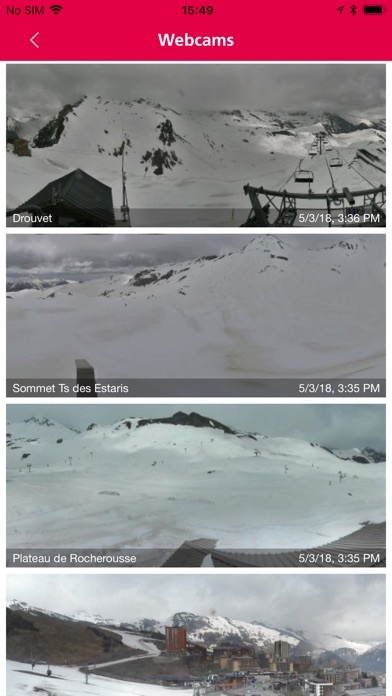 Brought to you by the tourism office. 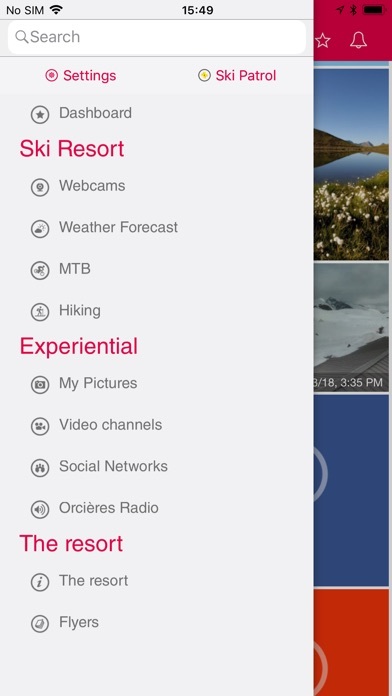 This app leverages the power of iPhone technology to provide you with a better skiing experience. 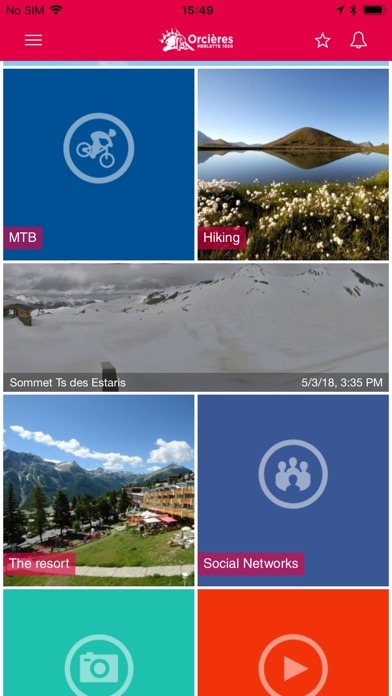 This application was developed by Skiplan Lumiplan Montagne, specialist of digital information for ski resorts.